This story starts in the aptly named 'Isolation Ridge'. If you travelled back 20 years and visited this remote outpost you would probably stumble across a flock of sheep. Lucky for us in 1985 the owners Barrie Smith and Judie Cullam took a fortuitous tour of the French winemaking regions. It was there that the dice were cast and they decided grapes were their future. Fast forward 20 years and it's now well and truly a family affair with daughter Liz and son Hunter helping their parents run what has become one of WA's finest wineries. True to the original mission the winery lets the soil and environments do the talking with minimal human disturbance. This is a really serious (and seriously delicious!) 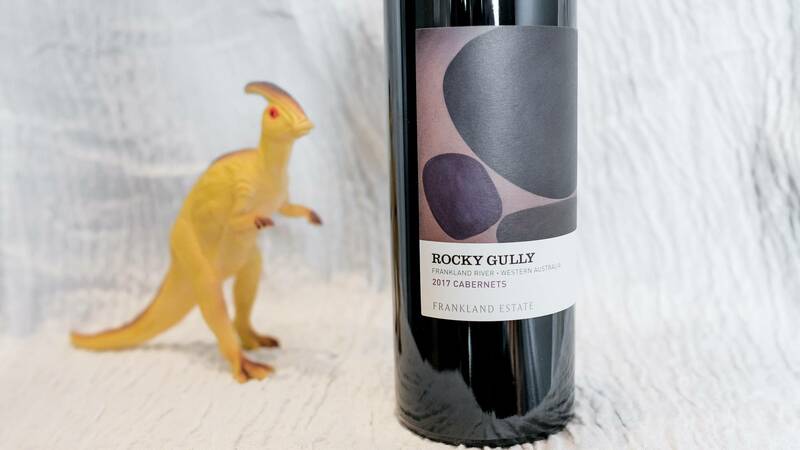 wine - it over-delivers in terms of elegance and pure flavour....but that's no surprise - Frankland Estate have been quietly producing great wines for decades. 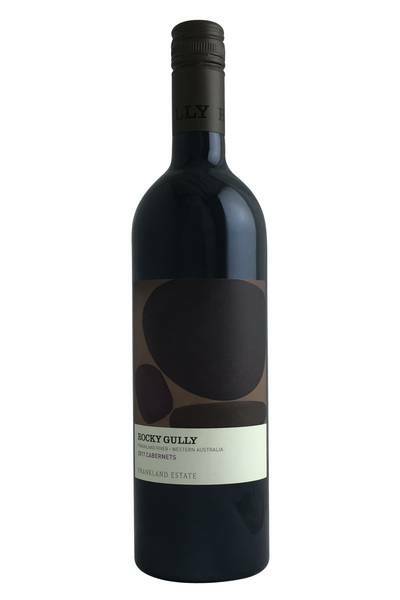 It opens with notes of violet, mulberry and blackcurrant. Really dark fruited, but juicy - such an elegant wine, very pure and supple. The oak is but a framework for the dark fruit flavours to glide across the palate before the gravelly tannins kick in and tell you what it's all about. Serious wine, but with enough fruit to really make it approachable. If you’re looking to serve some traditional, European-style Christmas dishes this year, then this bottle of Cabernet Sauvignon is going to be your new best friend. Roast beef or lamb with rich sauces and gravy is going to pair magnificently here, and for the more decadent among you, it’s harder to think of a better match than this wine alongside a dish of roast venison or wild boar. It’s also a winning wine to pair with classic festive side dishes like spiced red cabbage or with luxurious starters of grilled mushrooms topped with Cheddar cheese.